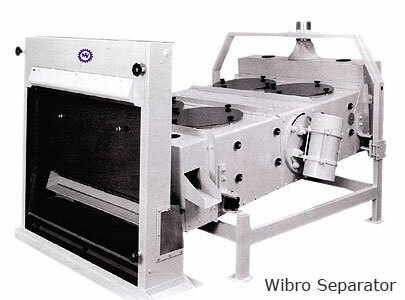 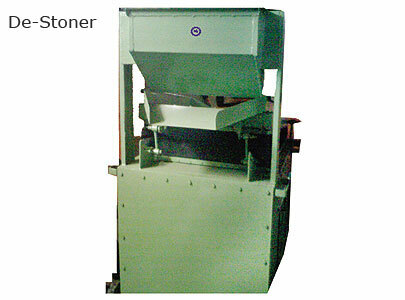 De-Stoner that Removes Stones from Grains & also Seprate Grains Automatically into High and Low Quality of Grains. 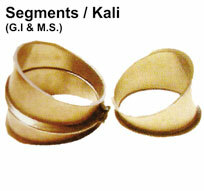 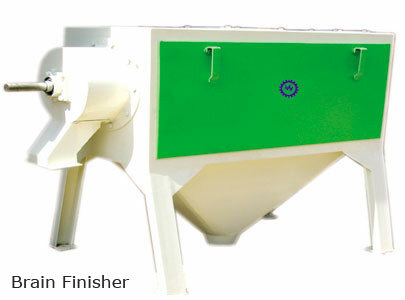 Our Machines can Process many Kind of grains with Low Processing Cost. 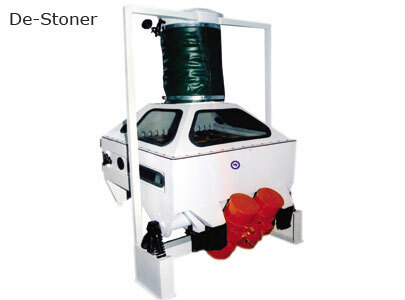 Gravity Selector is A Multi-Purpose Grain Processing Machine Which can Remove any Kind of Impurity from any Grain Like, Stones, Dust & Coarse. 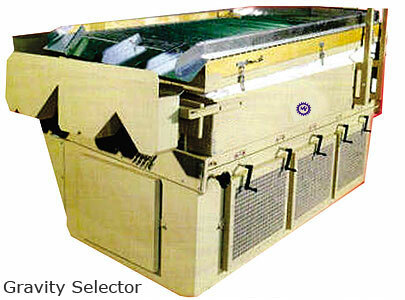 One key Feature of this Machine that It can Classify Grain into Different Quility Levels During the Processing. 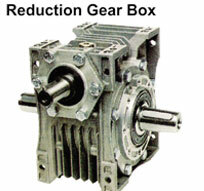 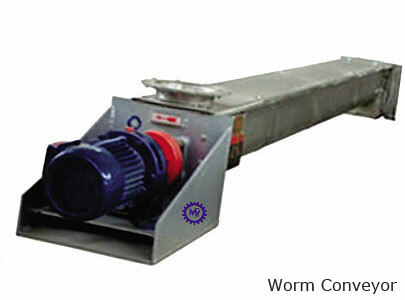 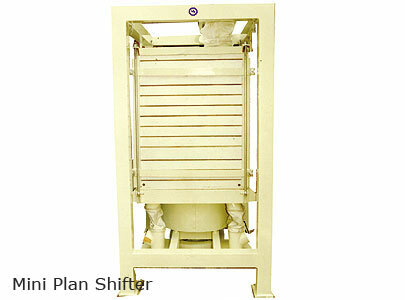 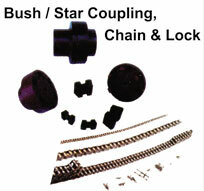 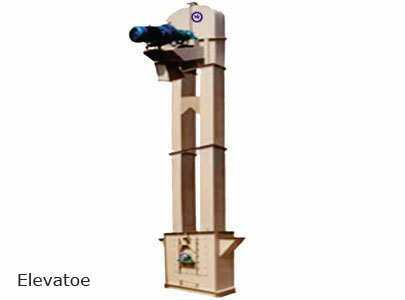 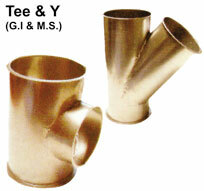 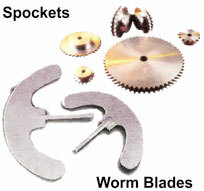 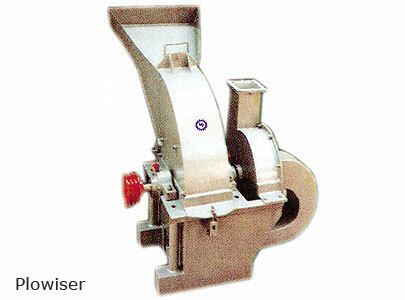 Mini Plan Shifter is a Machine which is Used for Shifting of Flour Maida Minerals, Speices Rice, Maize etc. 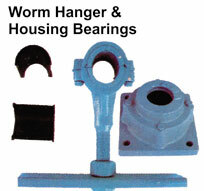 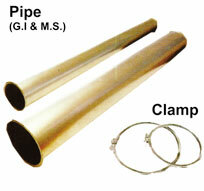 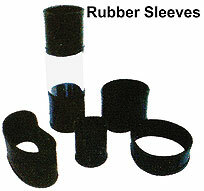 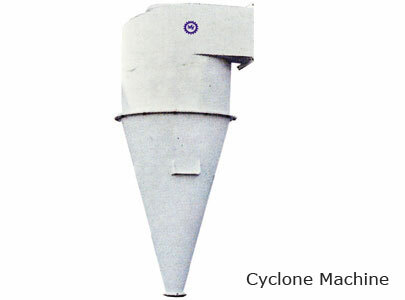 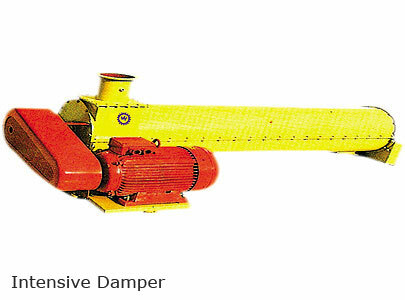 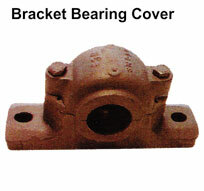 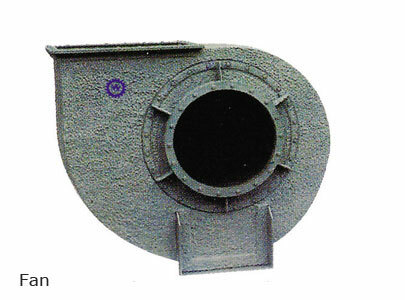 Intensive Damper is Used to Clean GRain by Moisturising them Uniformaly. 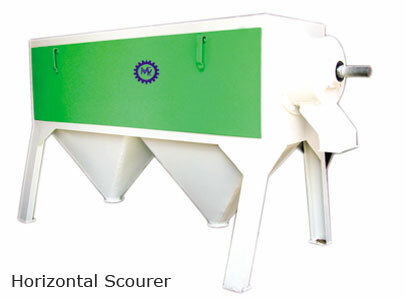 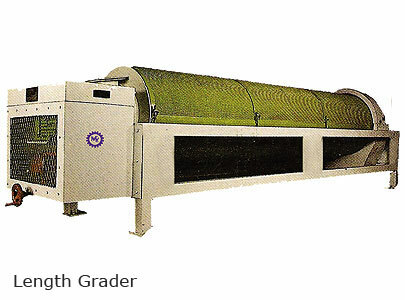 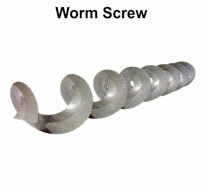 Horizontal Scourer is Used for Clean Horizontally from Impurities Like Dust. 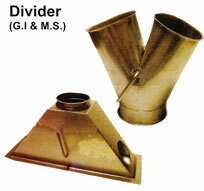 Dirt and Insects. 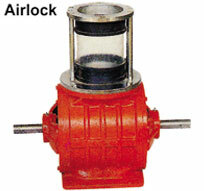 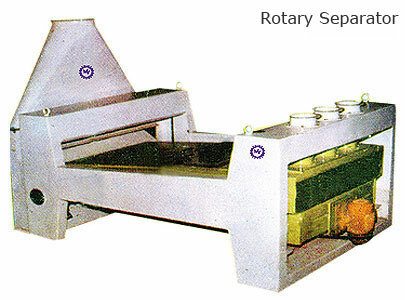 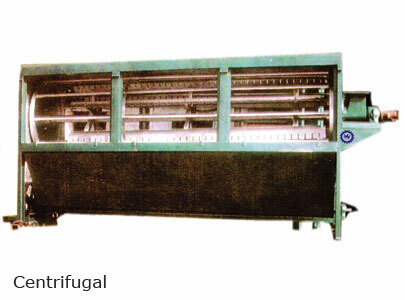 Centrifugal is a Machine Used Seprate Flour. 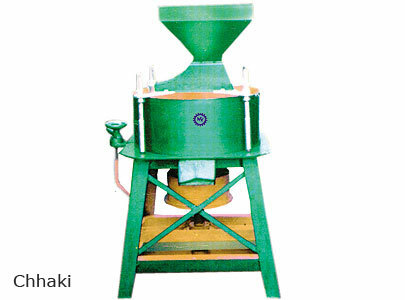 Chhaki is Grain Grinding Machine.